A discussion that I have repeated many times with various individuals – young, old, male, female – is the discussion around purpose and identity. This is something that is very personal and many people could potentially disagree with me regarding the nature of a so called deterministic view that a discussion around purpose evokes. What I can say for certain is that individuals tend to have a natural fit in certain environments, tasks and relationships which enables them to be the best for the world when they focus on a key area of passion. I have been blessed to refine this area for myself over many years and it has therefore been the center of discussion at various parties, social engagements and client interactions. A key question that I have been asked a few times is how do you find more purpose or refine your identity? Now for some disappointing news – there is no answer! You have to live it, experience, experiment and engage in relationships in order to get more clarity. Even more importantly, you have to remove what is not you. 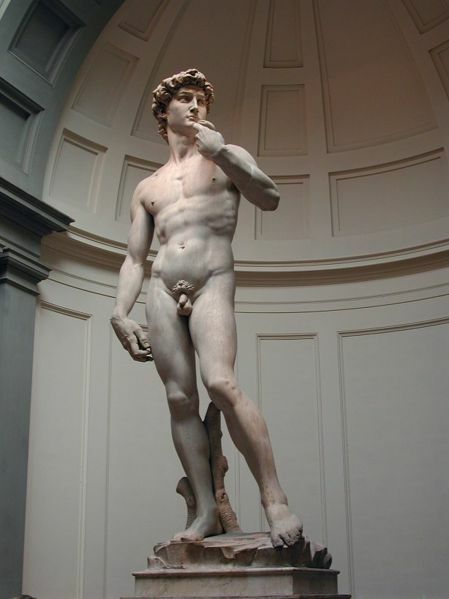 When Michelangelo was asked how did he create the David statue he replied that he removed everything that was not David until he was revealed. This indicates a chiseling, hammering and sanding process – that’s right, it is painful, and challenging. Only the tough receive a gift of identity and purpose. Pain is a great teacher but few wants to be his student. Go from just surviving to being alive. >> Remember to click on the follow bottom at the bottom right corner of the page. >> Don’t forget to download your free copy of Alive Today! It’s Messy, Wild and Crazy! It’s Life!